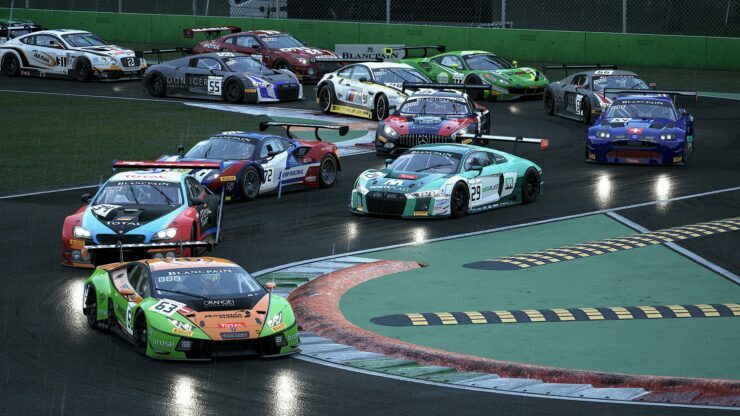 Assetto Corsa Competizione, the racing simulation game developed by Italian studio Kunos Simulazioni, will leave Steam Early Access on May 29th. Published by 505 Games, it’ll cost £34.99, as announced in the press release. 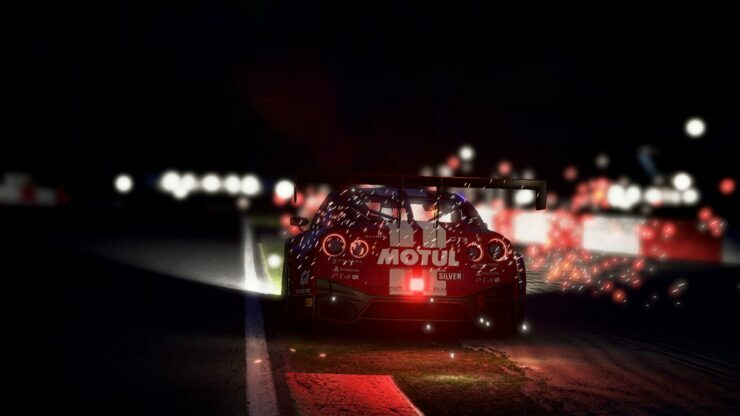 We are well aware of the advantages given by the Steam Early Access program and with Assetto Corsa Competizione we have further improved interaction with the community during this essential phase. 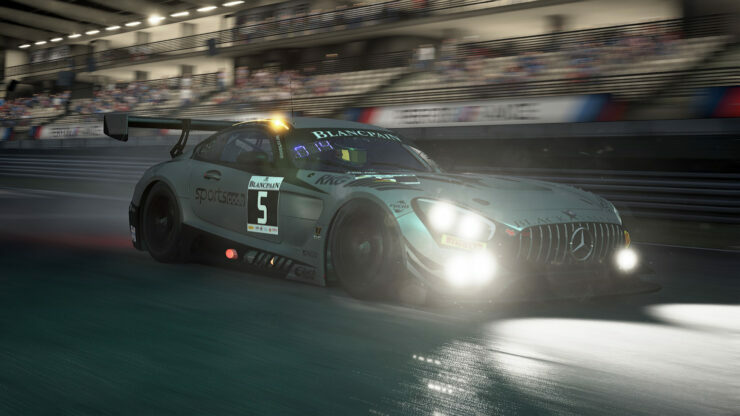 This synergy allowed us to make changes, additions and improvements during the development stage, guaranteeing an even better driving and gaming experience at launch. The gallery of images that we’re sharing with this announcement was not realized by our studio, but was created directly by our players, to highlight not only the visual quality and the obsessive attention to details, but also the essential contribution and support that our community has been giving us for years now. 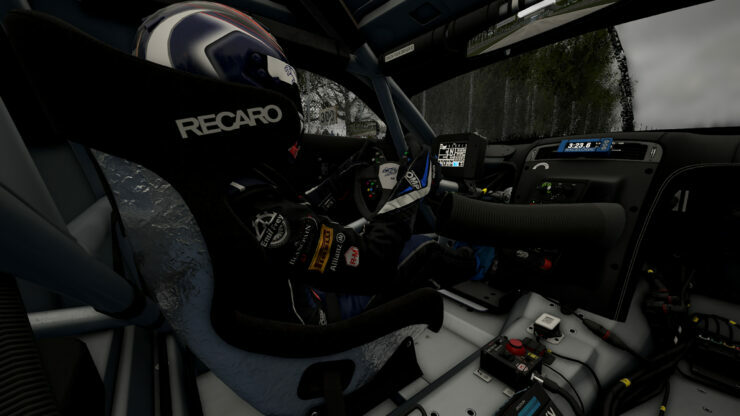 Kunos Simulazioni also revealed the final feature set of the game for this full release. 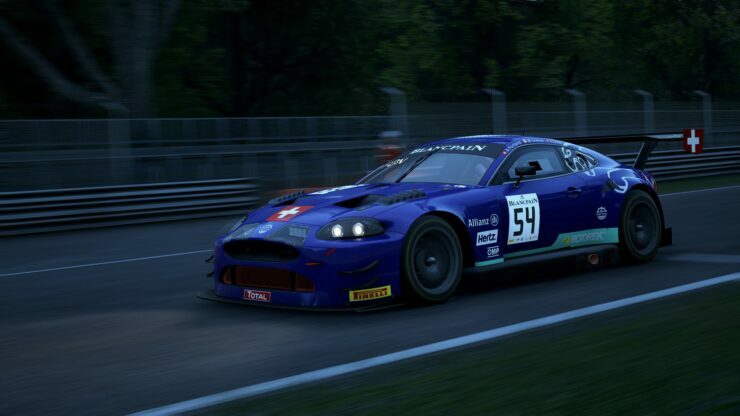 As a reminder, if you really can’t wait for next month, you can always get it right now (on Green Man Gaming, for instance) though it won’t have all the additions planned with the 1.0 build, of course. 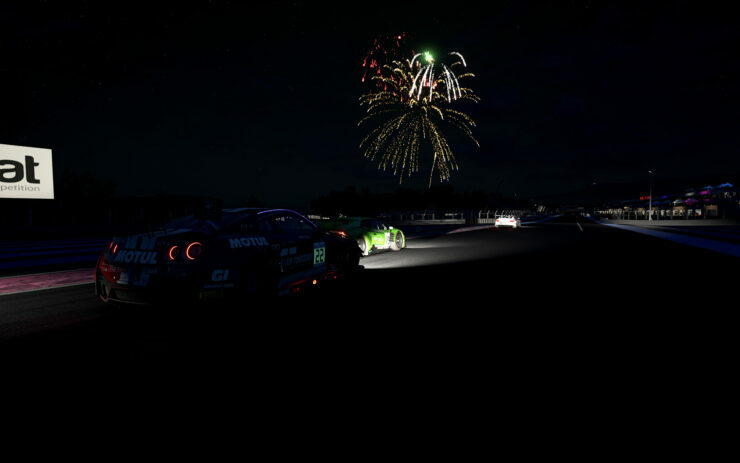 CHAMPIONSHIP AND CAREER MODES: Assetto Corsa Competizione will include a brand-new Career Mode designed in collaboration withLamborghini Squadra Corse and official driver Mirko Bortolotti – Blancpain GT Series champion 2017 – whowill introduce players to the first driving tests, giving them precious suggestions to start their adventure in the Blancpain GT Series. 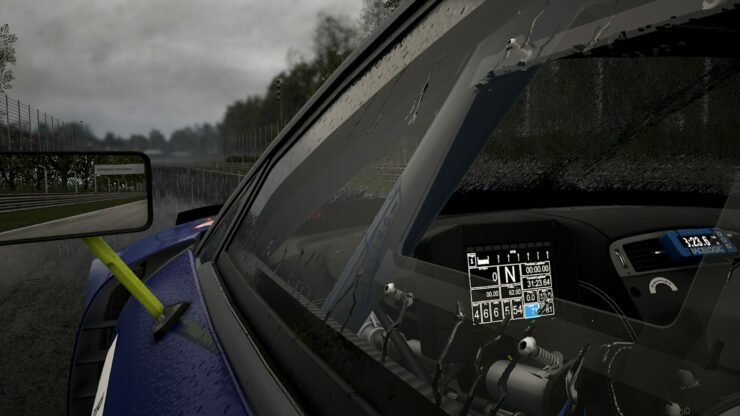 This mode will allow users to create their own racing team to take on all driving tests and racing weekends with an astonishing level of realism and with the main objective of any professional driver: to win. 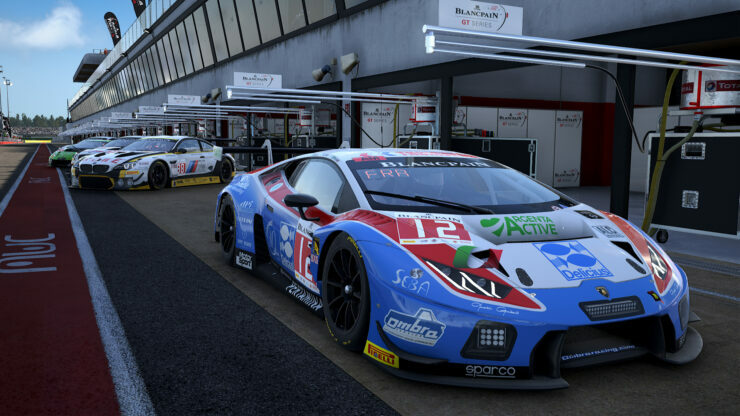 Championship mode will allow to virtually reproduce the Blancpain GT Series Season in the shoes of one of the official drivers. 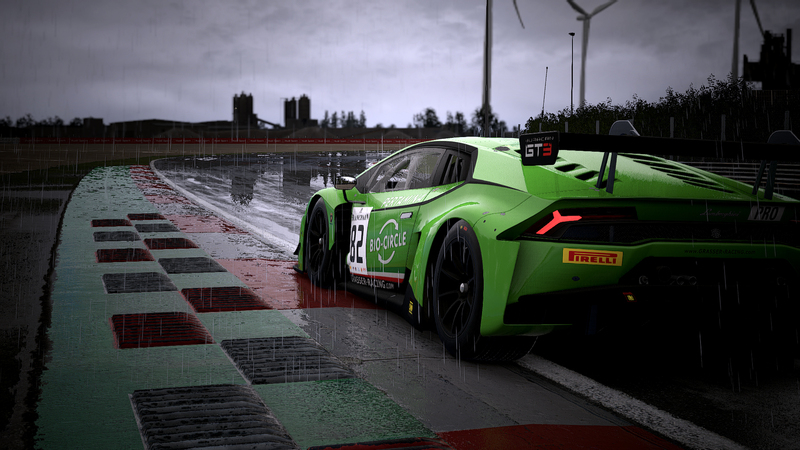 REALISTIC WEATHER CONDITIONS: Assetto Corsa Competizionewill include competitions of different durations – from Sprint 60’ races to the famous Spa 24H Endurance race – which will give to players the chance to experience variable weather conditions during the whole race, influencing the track’s visibility and car handling. 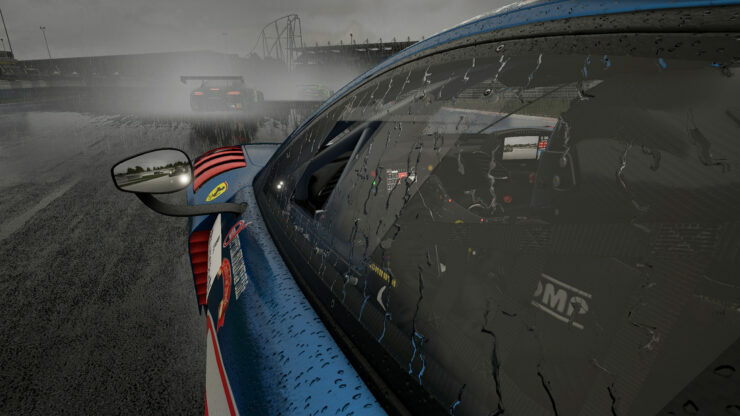 The possibility to set different weather conditions will help create races that are always different, with outcomes that are never given for granted.